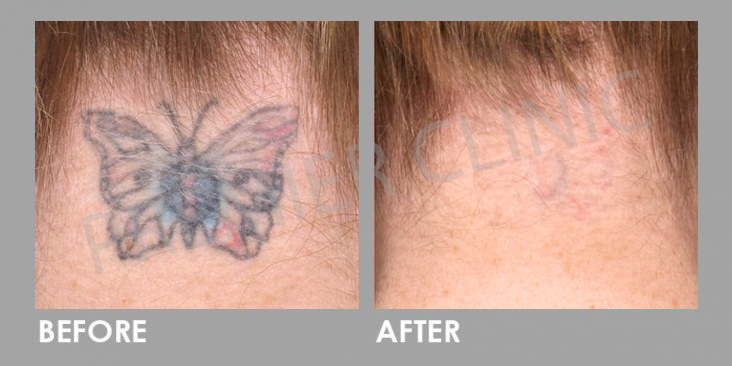 LOOKING FOR AN EFFECTIVE WAY TO REMOVE YOUR TATTOOS? 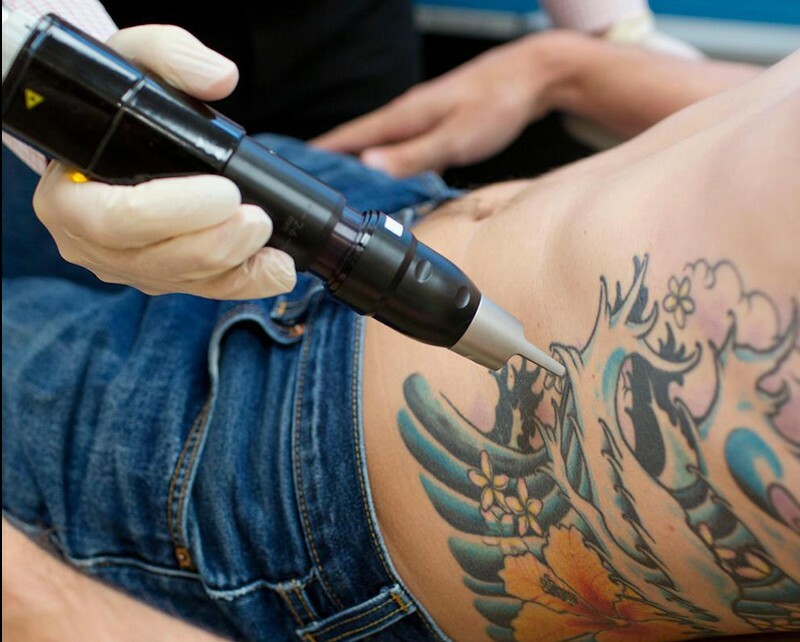 Readily available laser treatment in the market may be enough to reduce the tattoo ink, but what if we tell you we have a better solution? Premier Clinic is having the most updated Pico Laser facility in Malaysia for your convenience! PicoSure laser treatment is the best solution to have an instant effect to reduce pigmentation, acne scar, and remove tattoos. 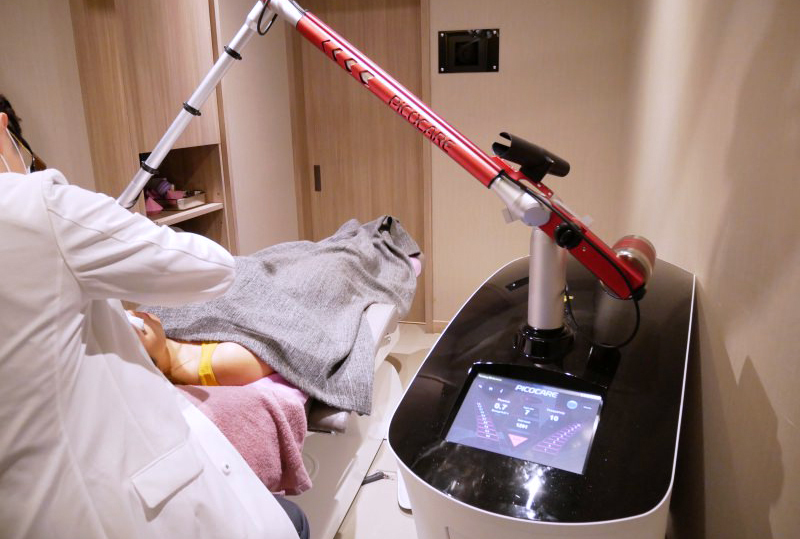 Pico laser has been in the market for some time, and the company always comes up with new ways to ensure effective solution for skin perfection. PicoSure laser treatment is an FDA-approved technology that uses incredibly short laser pulses (one trillionth of a second in length), to hit the ink particle beneath the skin with such a huge amount of pressure. The pigment then shatters into minuscule dust-like particles and absorbed by the immune system and eliminated by the body. What keeps Pico laser treatment a preference for our patients is its short downtime. 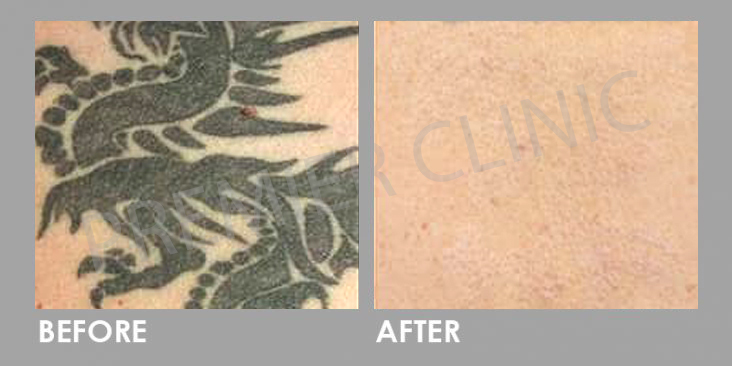 Usually, after a tattoo removal treatment, clients are expected to be in bandages 1-3 weeks after each removal process. With the new laser technology at Premier Clinic, you can expect to be in bandages for only about 3 hours. You may expect to see swelling and redness for 1 – 2 days and your skin will feel like it has a mild sunburn. This process is normal as the old skin cells will drop to reveal the new, smoother skin. Transient textural changes are occasionally noted but would resolve within a few weeks. However, permanent textural changes and scarring are very rare. For a patient who is prone to pigmentation or textural changes, a longer treatment interval will be recommended by our doctor. Additionally, should a blister or crust forms following treatment, it is imperative that the patient is highly recommended to not pick the skin or scab and let it fall naturally. Removing of a blister of crust increases the chances of developing a scar. Additionally, patients who has had an experience of keloid or hypertrophic should let the doctor know prior to the procedure. 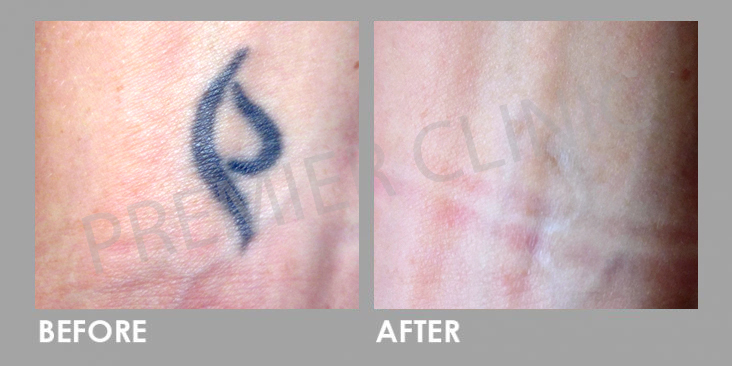 Pico laser – 3 simple steps for scar & tattoo removal! WHERE SHOULD I GO FOR THE TREATMENT? 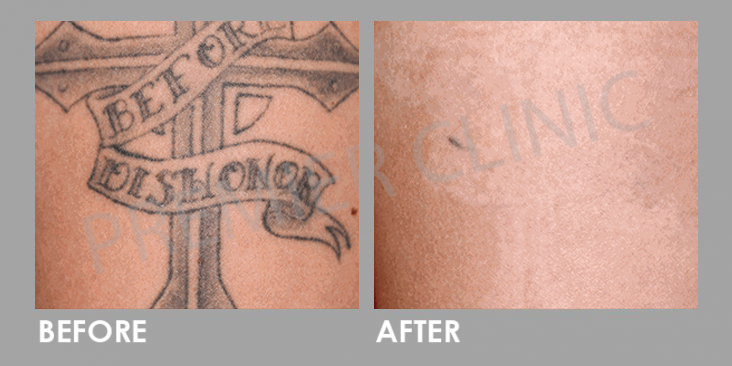 Premier Clinic is now offering a FREE consultation session to help answer any questions or concerns regarding tattoo removal or Pico laser treatment. We are the leader in Malaysia for Pico laser, providing the latest facility for your convenience. Kindly refer to our customer service representatives via Whatsapp/Call at +60-12-662 5552 or email us at contactus@premier-clinic.com for any inquiries or to set up an appointment. Appointment can be made at least 1 day prior to the procedure date. We are available in Bangsar, TTDI, Puchong & KL City (Megan Avenue 1). Kindly visit us for more information!